Origin Europe, Northern Africa and Western Asia and it is widely cultivated in South and North America, Europe and China. Asparagus (Asparagus officinalis) also known as Asparagus root, Wild asparagus, Asperge and Shatavari, is a vegetable and most widely cultivated species of the genus Asparagus L. This plant is native to Europe, Northern Africa and Western Asia and is widely cultivated in South and North America, Europe and China. The vernacular names for Asparagus are:- French: Asperge, Asperge officinale; Hindi: Shatwaar; Spanish: Brote de espárrago, Esparrago; Spanish: Brote de espárrago, Esparrago etc. 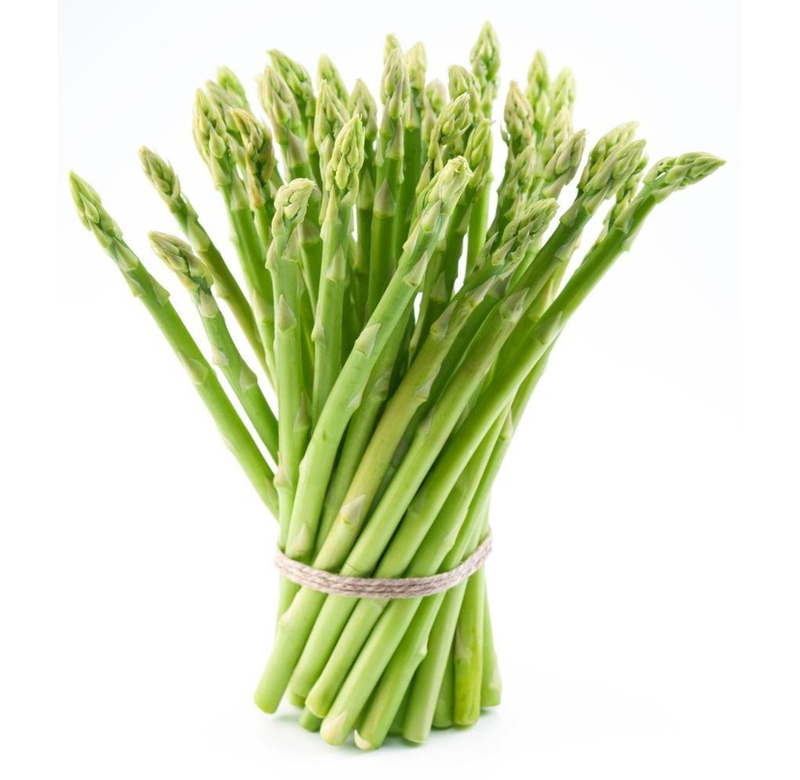 Three varieties of Asparagus are: Green Asparagus, White Asparagus and Purple Asparagus. Asparagus is an herbaceous and perennial plant. 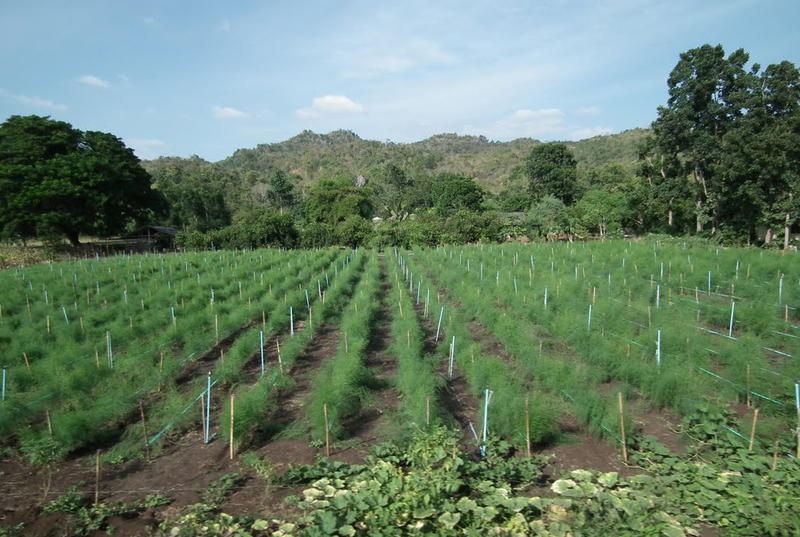 Asparagus do best in areas with dry climate. It thrives in well-drained soil. Depending upon the species plants can be between 100 cm (39 inch) to 150 cm (59 inch) high. 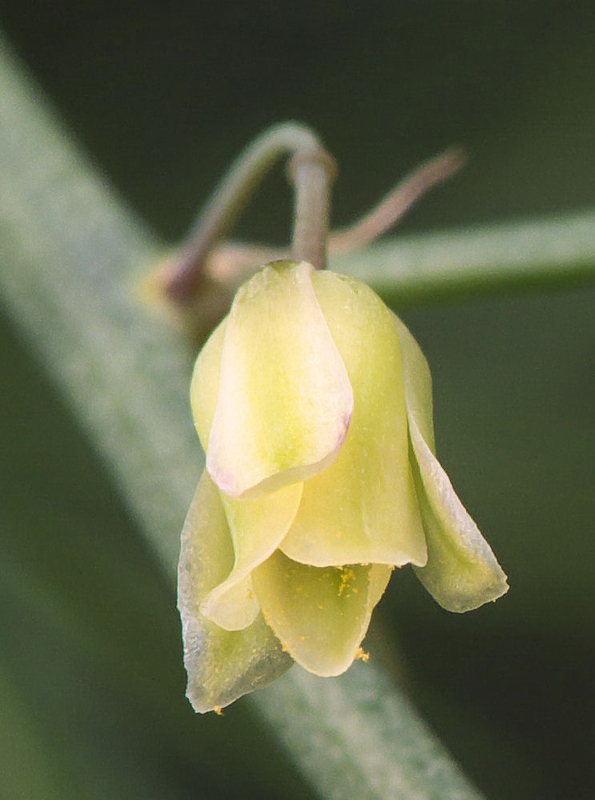 It produces green, white to yellow flowers in bell-shaped with length: 4.5–6.5 mm (0.18–0.26 inch). 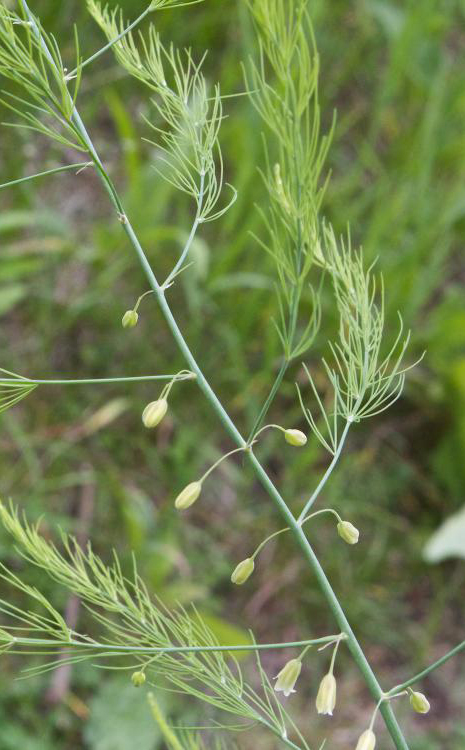 The plant yields flowers during early to mid-summer (August).The Asparagus stems are grayish green, glabrous and glaucous. 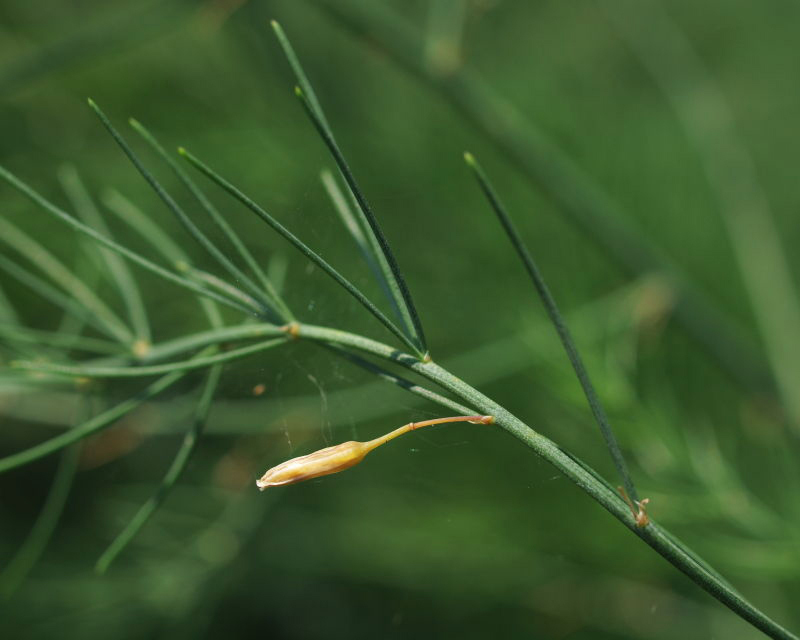 The needle like leaves are lanceolate, alternately arranged often light yellow – purple in color. The branchlets are slender terete, fascicled with the length of 0.5-1.5 cm. The plant lives for about 20 years. 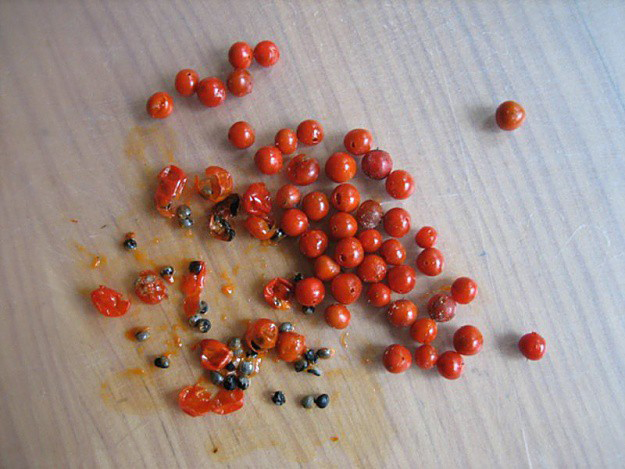 The fruit is small in globoid shape having the length 6-10 mm and diameter 6-10 mm. The fruit can range in color from green to yellowish green or red. It possesses white flesh with succulent taste. Each Asparagus contains 2-4 black seeds with brittle seed coats. The fruit is found from May to July. Green resin is used to treat calculous affections, rheumatism, flatulence, cardiac dropsy and chronic gout. Combination of 1 to 2 grains with potassium bromide is useful for cardiac dropsy and chronic gout. The boiled water of Asparagus cures rheumatism. Roots are considered as a powerful diuretic in Brazil. Roots are also used as a treatment for pulmonary tuberculosis and bronchial catarrh. In Tehran, burned and smoked roots are used to relieve toothaches. It is also considered as palliative, diuretic, laxative and cardiac sedative. So it is used to treat cystitis, arthrosis and tuberculosis. Asparagus was believed by ancient Greeks and Romans to relieve toothaches and prevent bee stings. It is used to enhance the immune system, maintain liver health and reduce inflammation. The infusion made from Asparagus is effective to treat congestive torpor of liver and jaundice. Asparagus imparts the characteristic strong urine smell and enhance the kidneys. 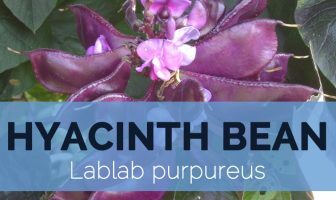 It is also considered as diuretic, mild aperient, laxative, sedative. Green resin helps to soothe the heart. The studies shows that Asparagus possess antispasmodic, diuretic, anti-inflammatory, demulcent, sedative, immunomodulating, diaphoretic and laxative. Fruit is harmful for consumption. 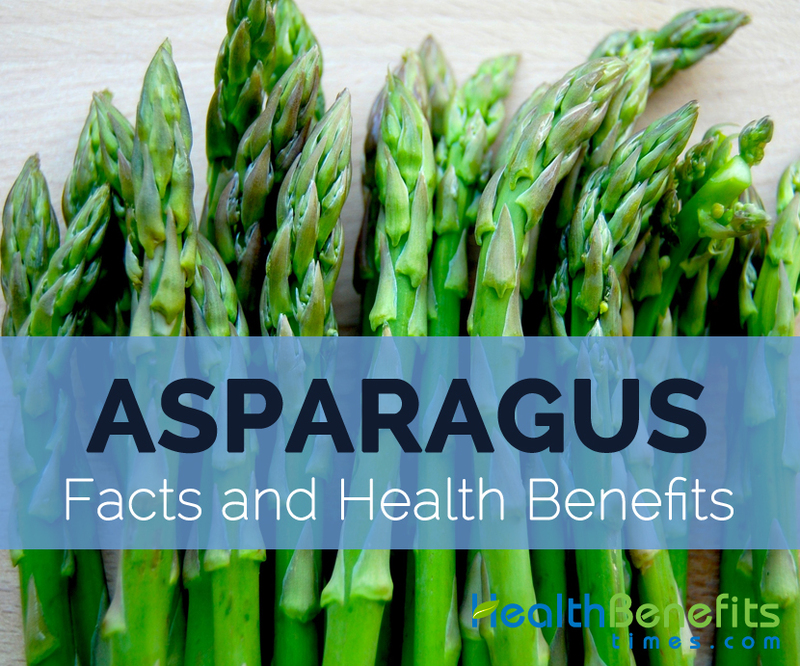 Asparagus possess vitamins and minerals with low calories and sodium. They contains good amount of Vitamin B, A, C, folic acid, fiber, thiamin, folic acid, copper, chromium, selenium, manganese, phosphorus, magnesium, riboflavin, iron, niacin, potassium, rutin, zinc and calcium. 90 g of Asparagus provides 20 calories. The same amount provides Vitamin A in 45 µg. Calories 20 Kcal. Calories from Fat 1.8 Kcal. Asparagus is a perennial plant which belongs to the family Liliaceae. 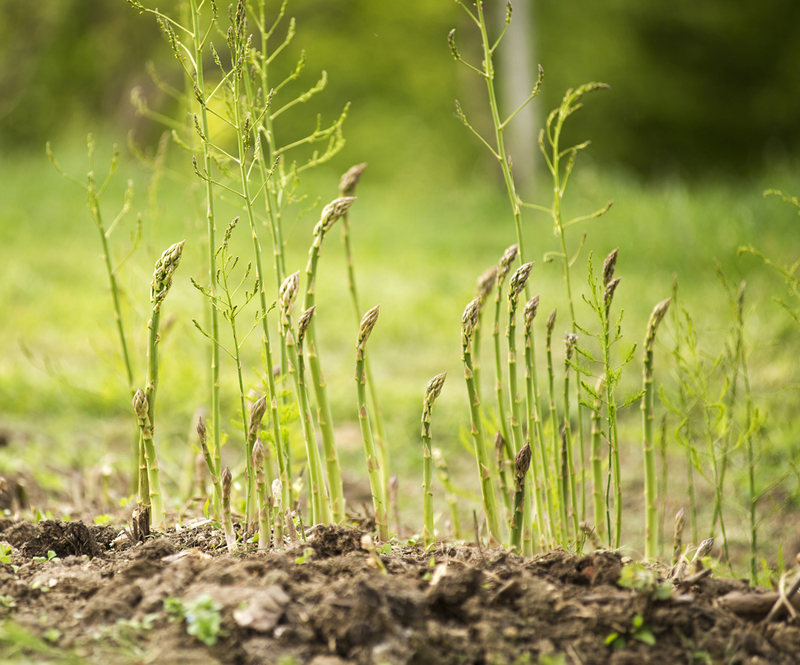 Only 20 varieties are edible among 300 varieties of Asparagus. Sprouts are the edible part of the Asparagus. The stem has 1/4 – 3/4 inch diameter at the base. The stem becomes woody when the sprouts begin to branch out and grows into a plant. Native Europe, Northern Africa and Western Asia and it is widely cultivated in South and North America, Europe and China. 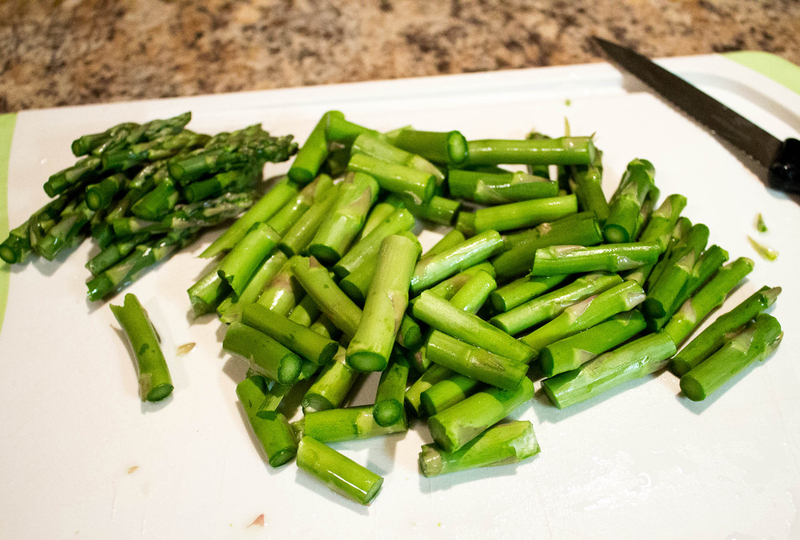 The people who are sensitive to onions, leeks, garlic, and chives might experience an allergic reaction to Asparagus. An intake of Asparaus might increase lithium in the body which results in serious side effects. It could be steamed, boiled, grilled, roasted, sautéed or blanched and served with butter. The young stalks could be added to the diet. The shoots are used as vegetable side dish or an appetizer. It is added as an ingredient in stews and soups. Asparagus can also be stored and pickled. 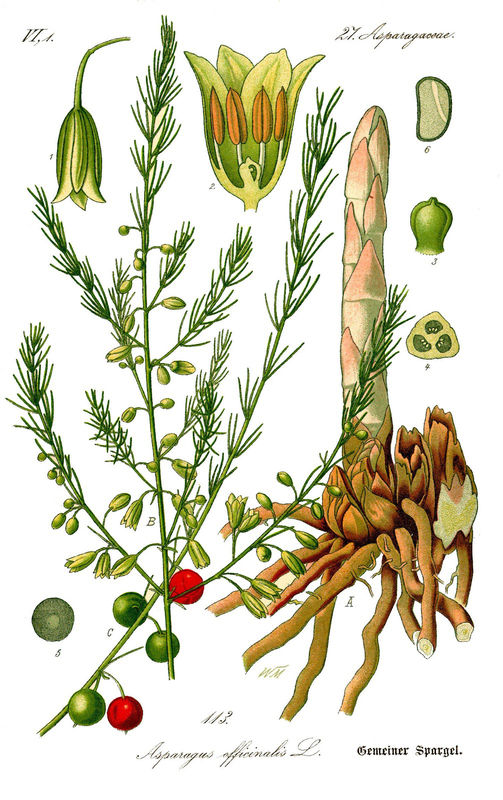 Asparagus officinalis var. silvestris Alef. Asparagus officinalis var. strictus Boiss. Asparagus officinalis var. viridis Alef. Asparagus trichophyllus var. medius Bong. & C.A.Mey.